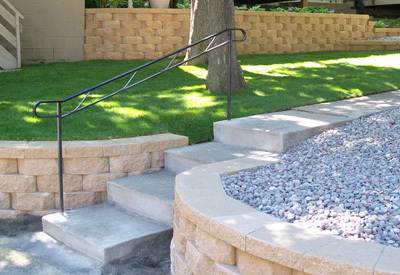 All Season provides complete outdoor maintenance for residential and commercial properties in the Twin Cities metro area. 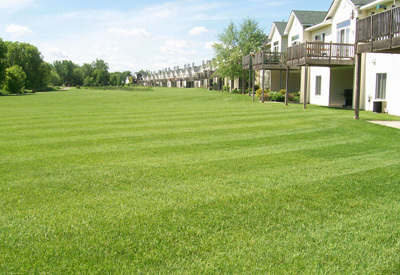 All Season has more than a decade of experience keeping townhouse associations and commercial and residential properties well maintained and manicured throughout the seasons, with a full range of licensed and certified services. 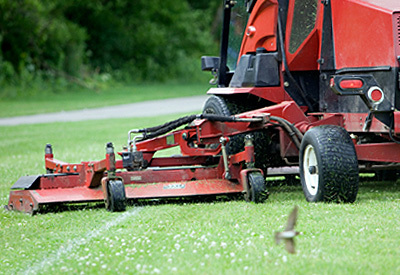 All Seasons has always provided us with quick, responsive service to all our needs. The crews are professional and take pride in their work. From the owner, office staff, and crews we have always received excellent customer service.